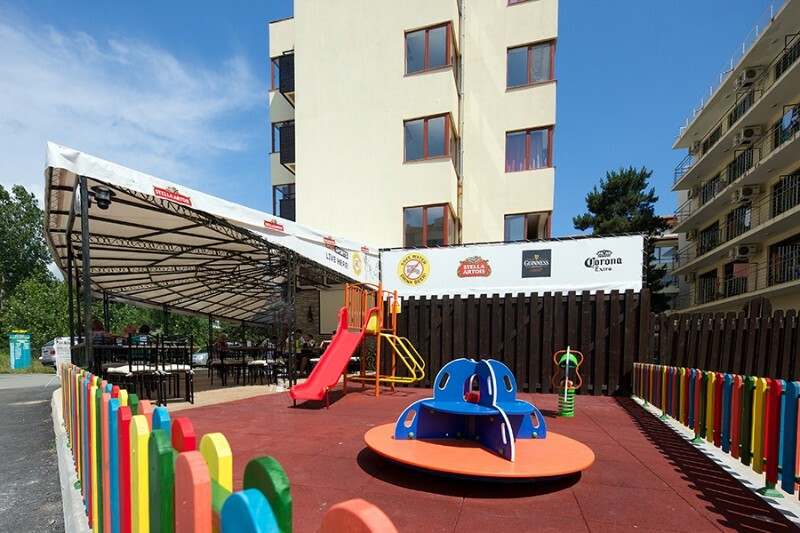 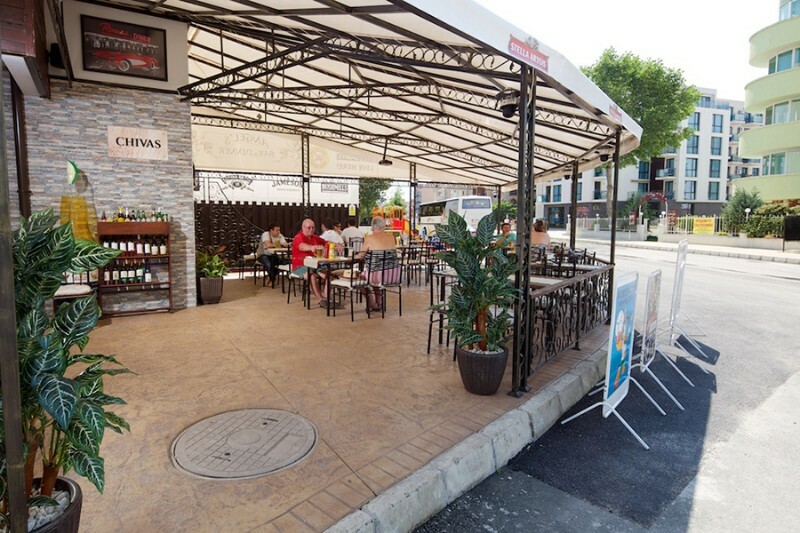 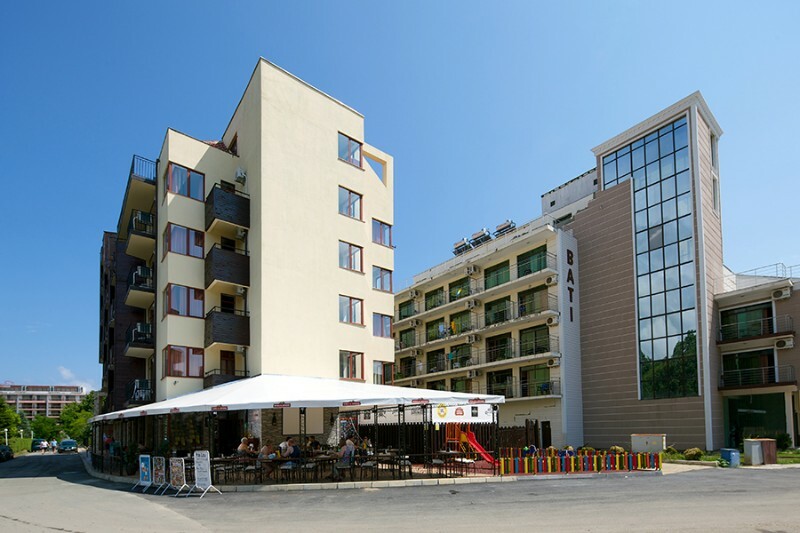 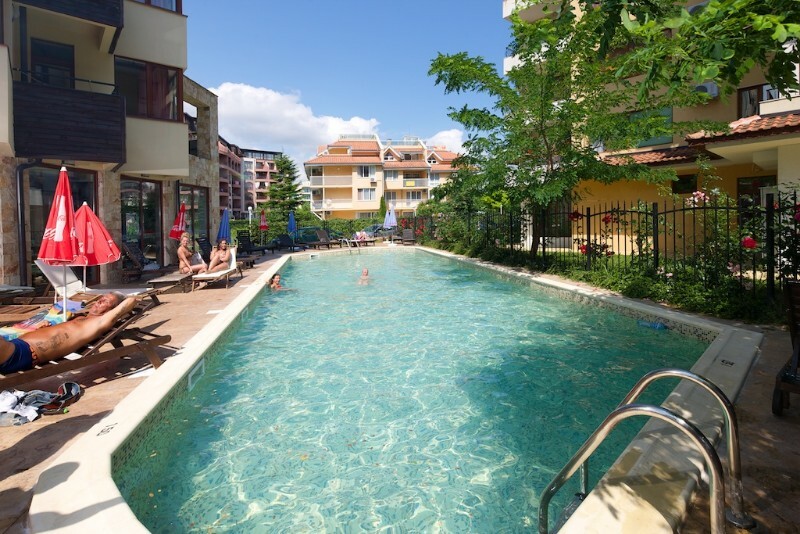 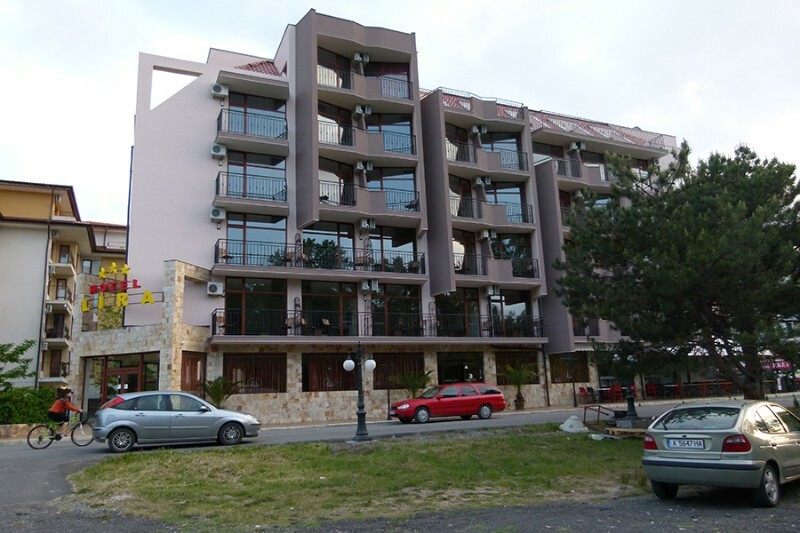 Lira hotel 3* is situated in the northern part of Sunny Beach Resort, 200 m from the beach, in a quiet resort area. 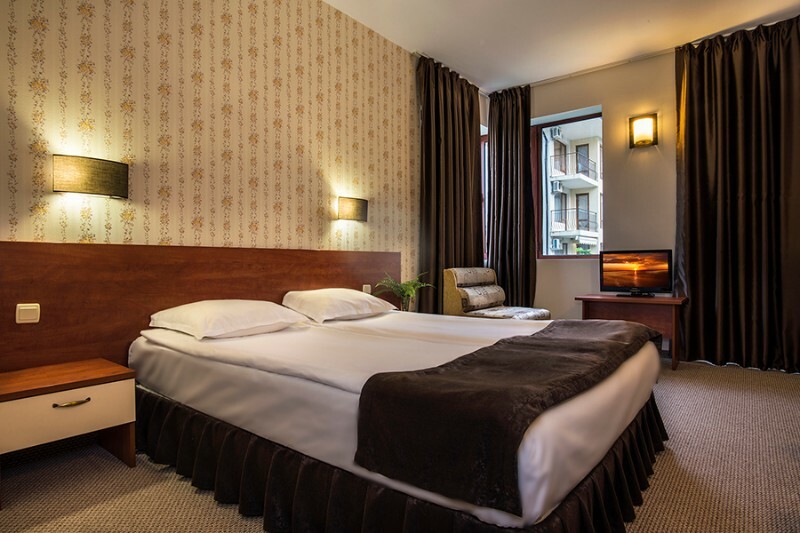 The hotel consist of 5 floors and offers accommodation at 36 twin rooms with extra bed, 4 double rooms, 3 one bedroom apartments and 5 studio rooms. 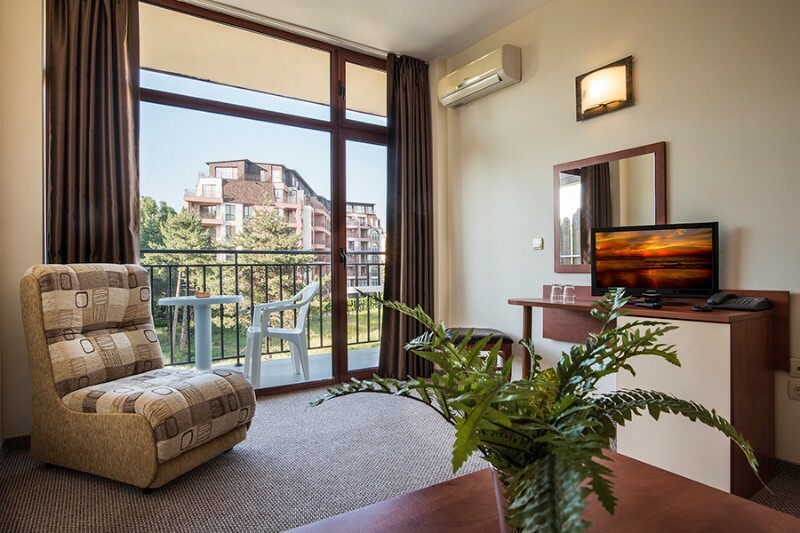 All rooms are equipped with air-condition, mini bar, TV set, telephone, bathroom with WC, balcony. 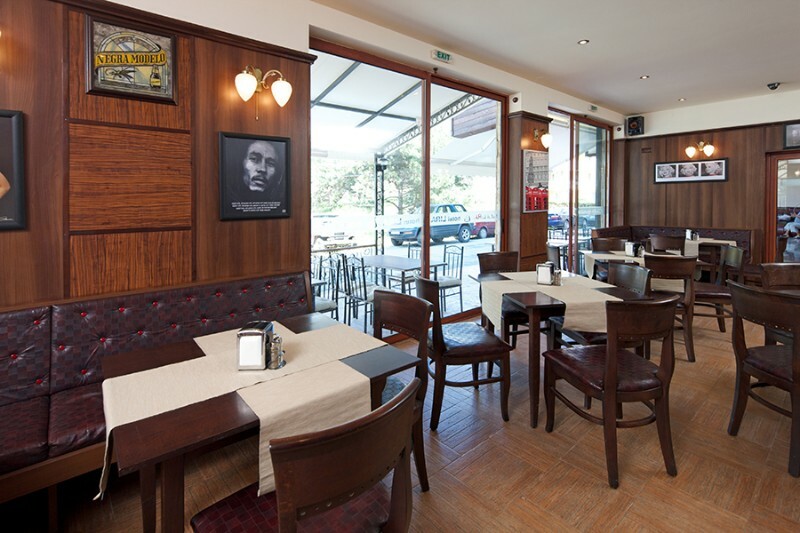 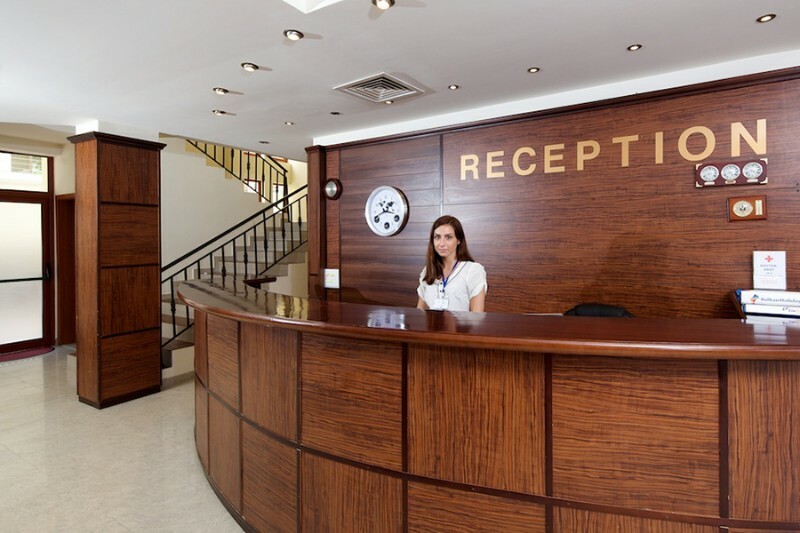 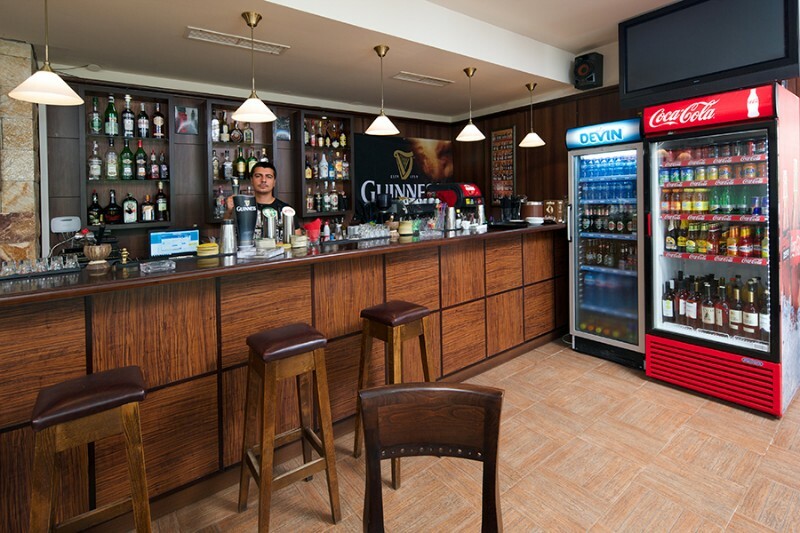 Hotel offers – Free Wi-Fi in the hotel lobby, Reception desk, Exchange office, 1 lift, Breakfast room, Irish pub, Lobby bar, Outdoor swimming pool and playground.